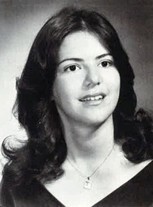 Julie Pietri has a birthday today. New comment added. Julie Pietri posted a message. New comment added. Julie Pietri has a birthday today. Happy to see you on this re-union page. I'm friends with Brendan on FB, and often think of you when I see his posts. Looking forward to see everybody in November. 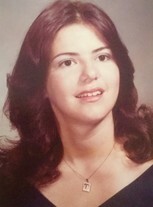 Julie Pietri changed "Then" picture. Julie Pietri updated profile. View. 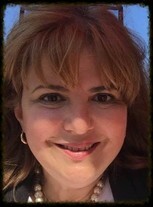 Julie Pietri changed "Now" picture. Julie Pietri changed profile picture.